Starshield Technologies Pvt. Ltd. was established in the year 2015 and today has become the most promising Manufacturer and Service Provider firm dealing in unbeatable product of Star Shield Technologies. 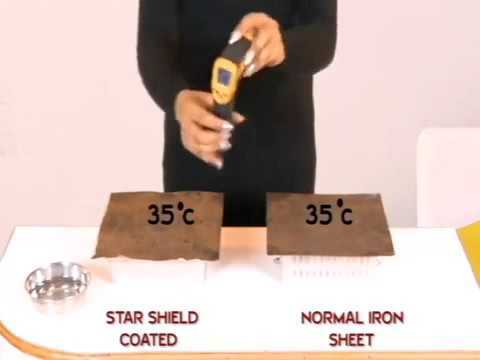 With an effort to nurture the strong client trust, we are engaged in providing heat reflective insulating cool coating product Star Shield Technologies. Our offered product range is procured from industry leaders and featuring comprehensive benefits of low VOC, Non toxicity, 99% thermal emmiltance, highest SRI and non inflammable properties.